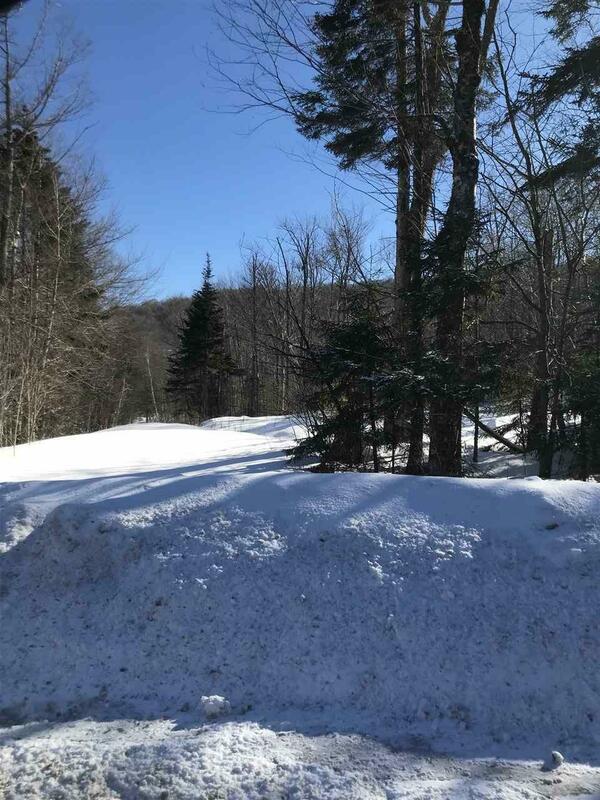 Accessed via a Right of Way off Rte 100, you can get stunning views of Mount Equinox from this height. The top right portion of the land is over 2500 ft. There is a good maple tree stand here that would lend itself nicely to a gravity fed sugaring operation. This land is home to some beautiful natural springs and the sellers say the pure water is some of the best you'll ever taste. Or, create a natural spring pond! The property had been subdivided into 4, 10+ acre parcels in 1987. No soils testing has been done. The 41 acre parcel in front of this one, with road frontage on Rte 100 may also available for sale. Courtesy of Victoria Woods of Brattleboro Area Realty.